Our exclusive blend consists of 100% Hickory Chips and unique Charcoal Pellets. 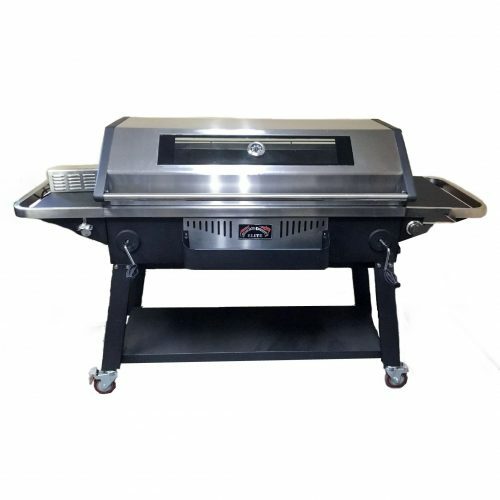 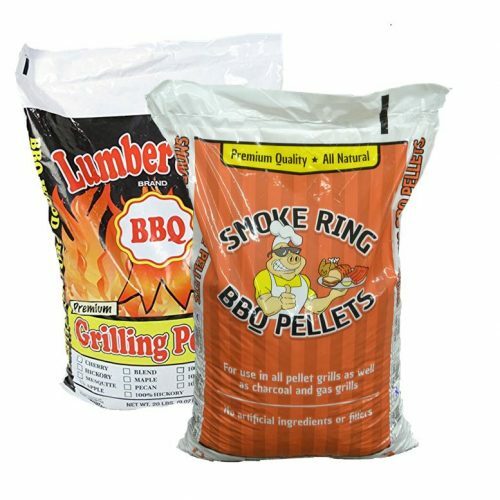 The charcoal prevents the chips from extinguishing and produces a specific nitrate that enhances the smoke ring on the meat. 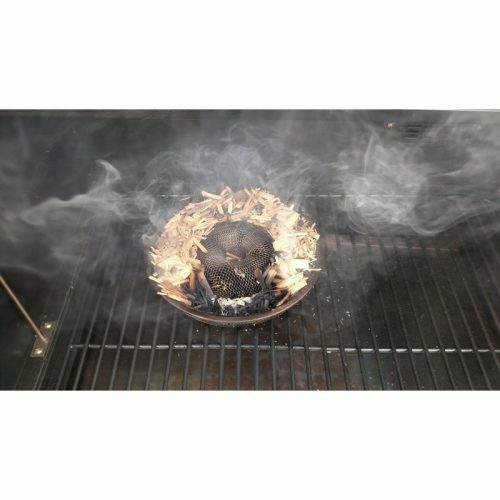 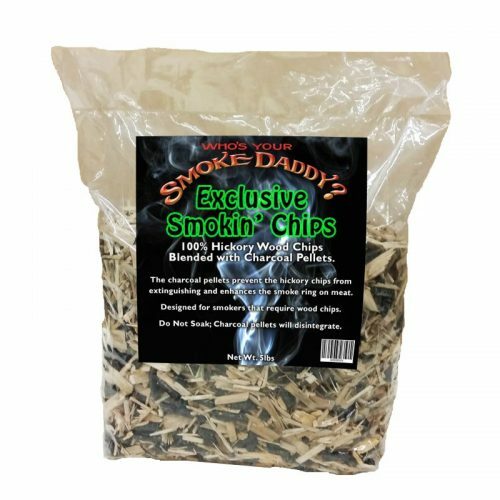 Perfect for use in any smoker that requires wood chips as a fuel source! 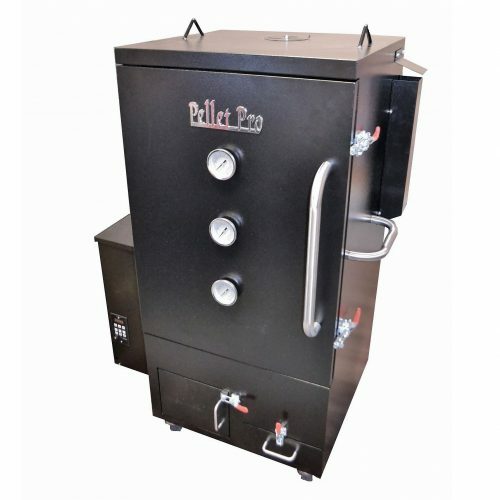 Including the Vortex Smoker, Tube style smokers, or any other minion method type smokers.